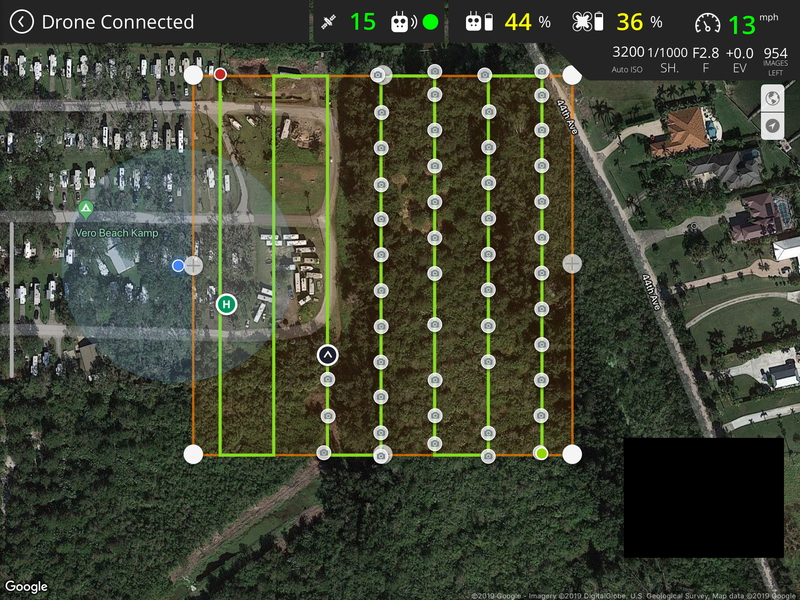 The update also annotates the map when images are captured in real-time. This gives the pilot insight into capture interval as the flight is in progress. Measure sees advantages of these features in many verticals, with an especially large benefit to solar operations. If solar panels are at a high fixed tilt, they are permanently mounted at an angle that is difficult to inspect when looking straight down on them. 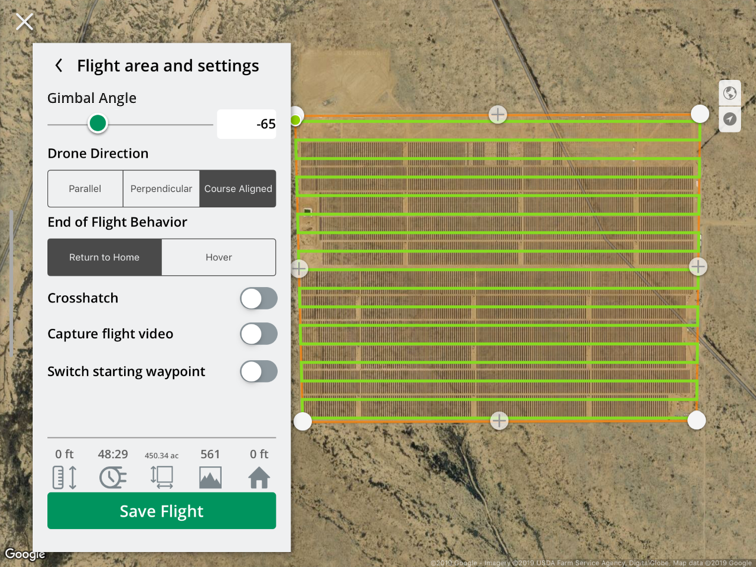 With the new grid flight, operators have the ability to keep the camera pointed in one direction during flight, offering a more direct look at the panel faces. "Practically, this means we can see more of the panel face, potentially reduce glare, and therefore have more accurate results when looking at individual photos," says Molly Johnson, Director of Data Operations and solar data expert at Measure. 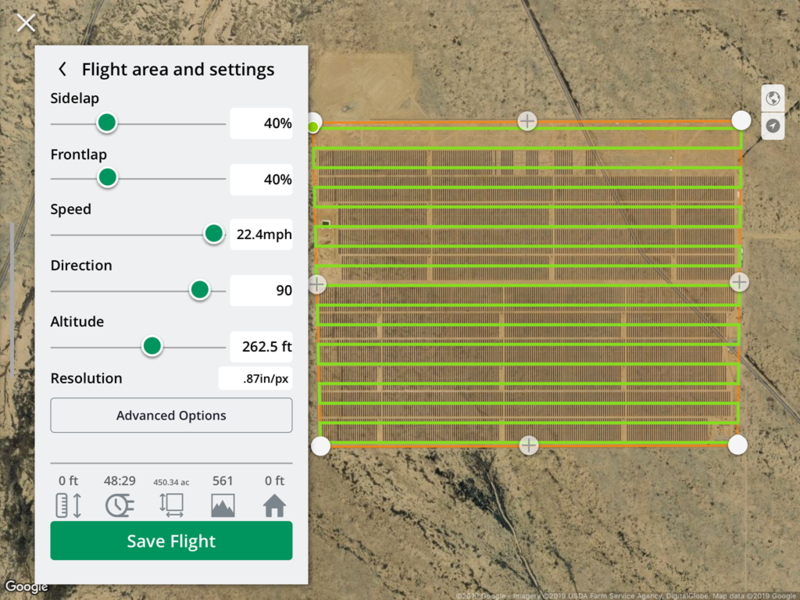 The new grid flight features are currently available to Ground Control users. If you're interested in learning more about Ground Control's capabilities for enterprise commercial operations, contact us.